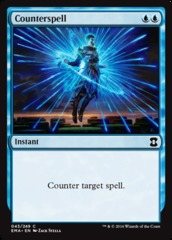 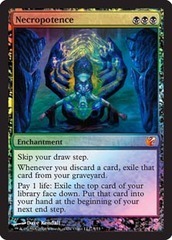 Card Text: Skip your draw step. 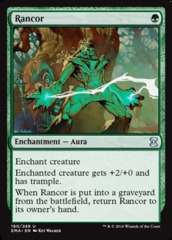 Whenever you discard a card, exile that card from your graveyard. 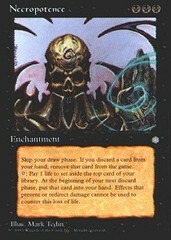 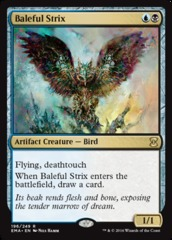 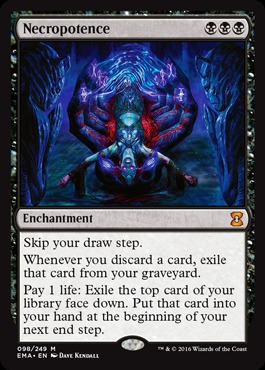 Pay 1 life: Exile the top card of your library face down. 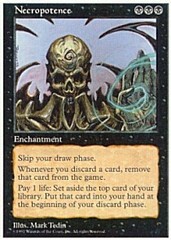 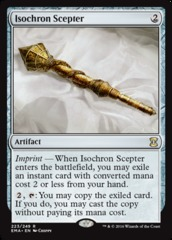 Put that card into your hand at the beginning of your next end step.